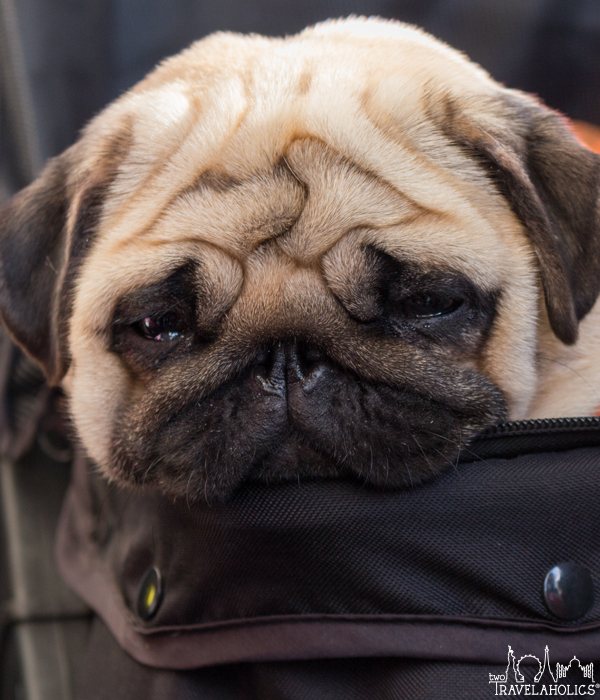 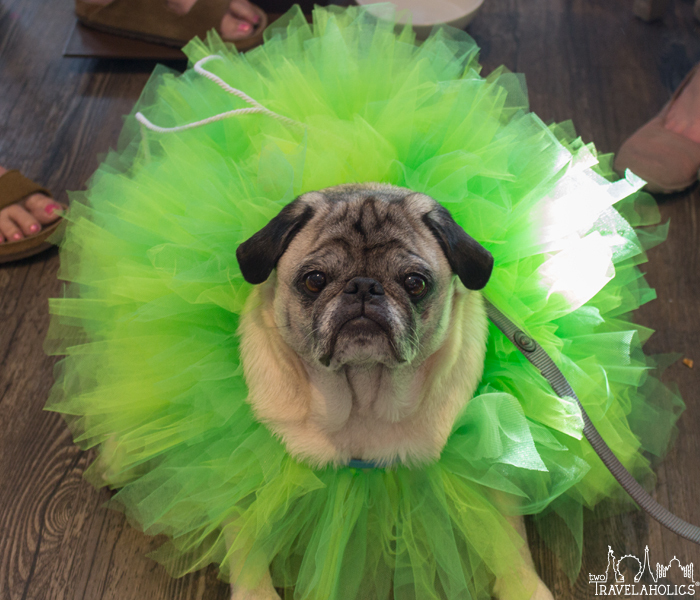 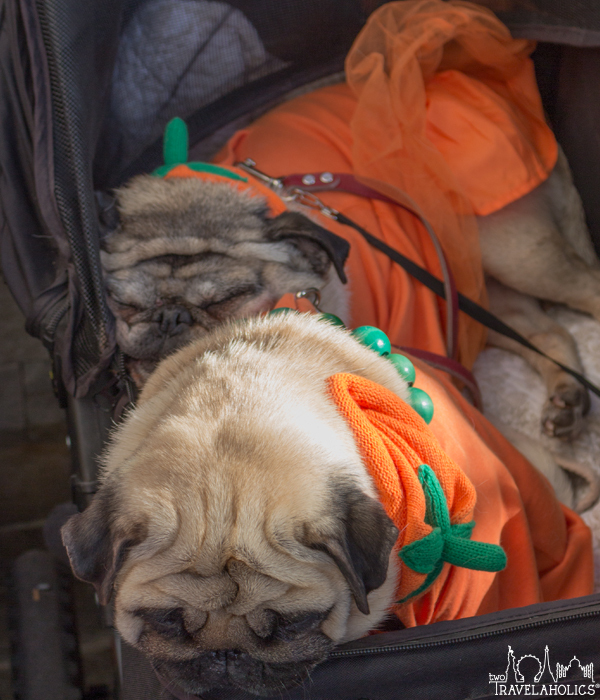 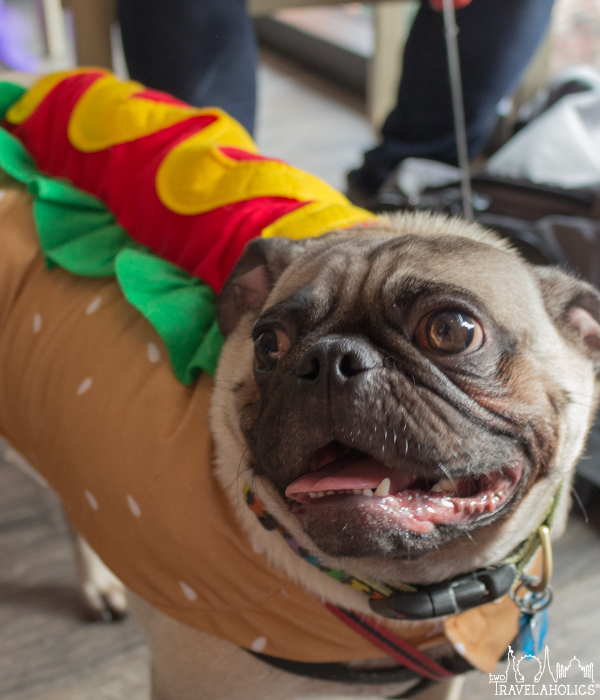 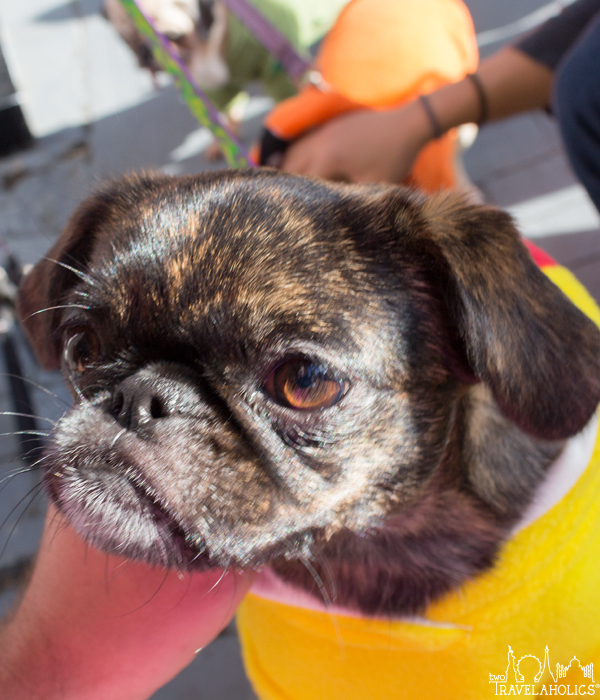 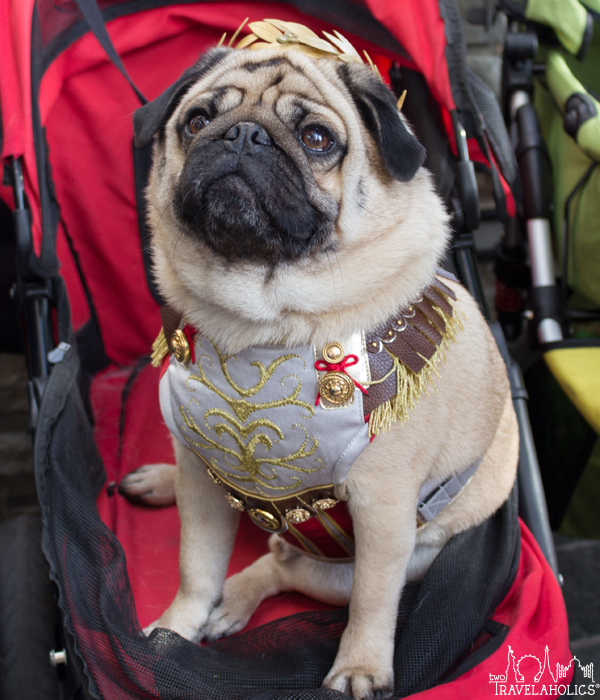 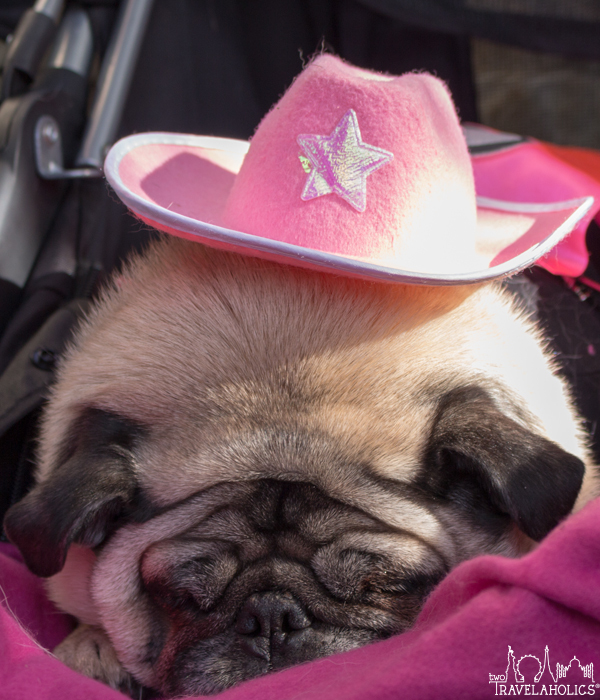 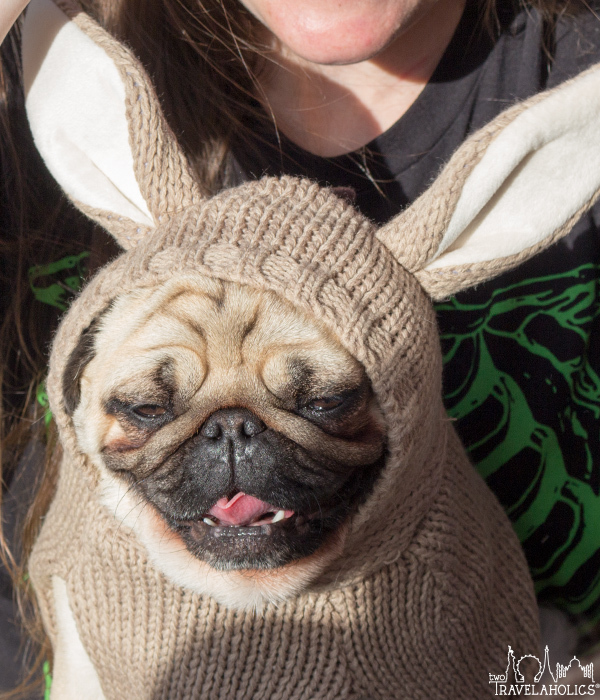 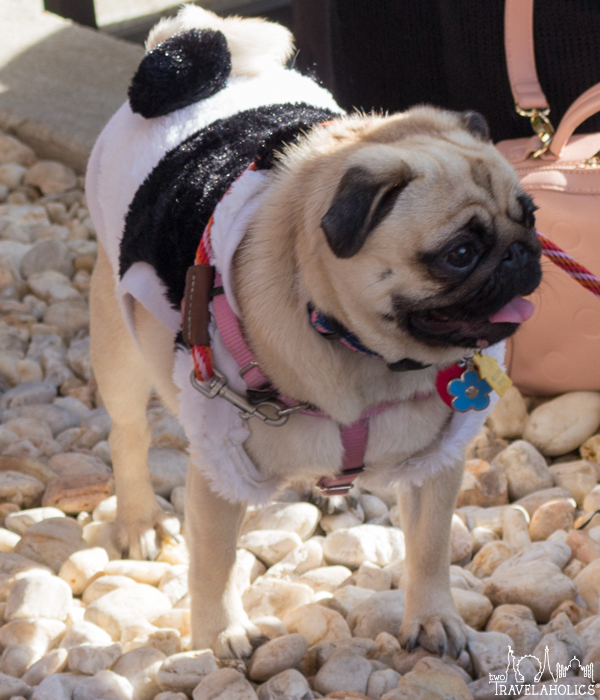 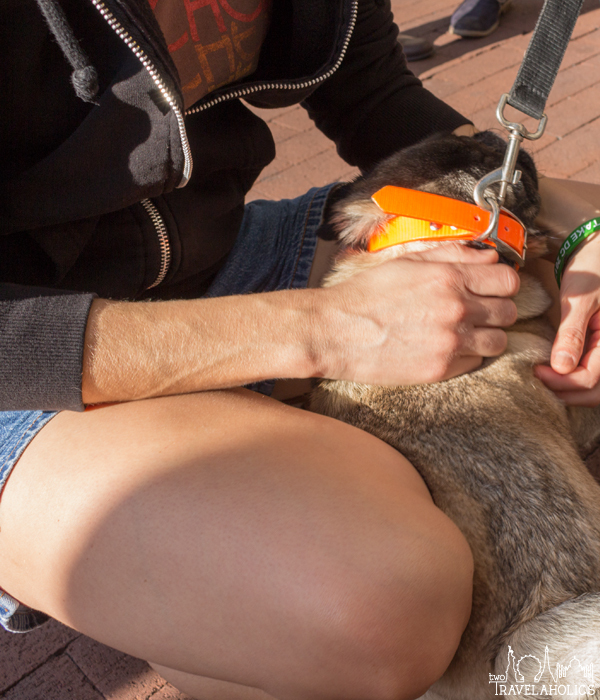 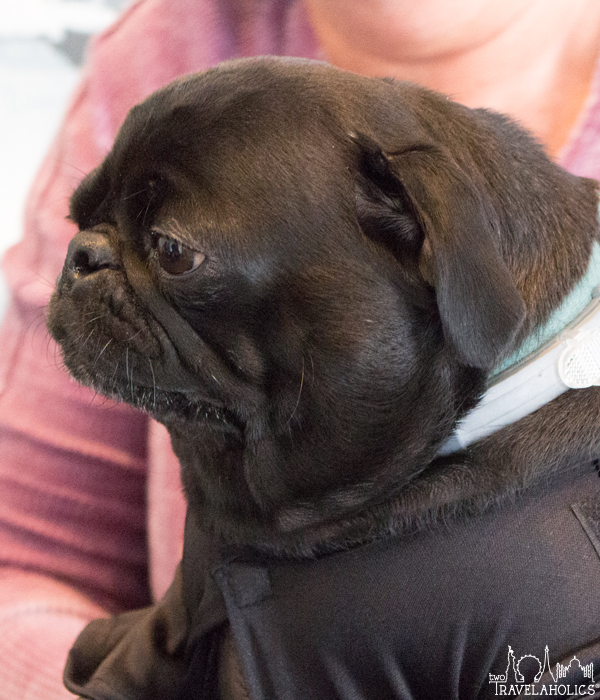 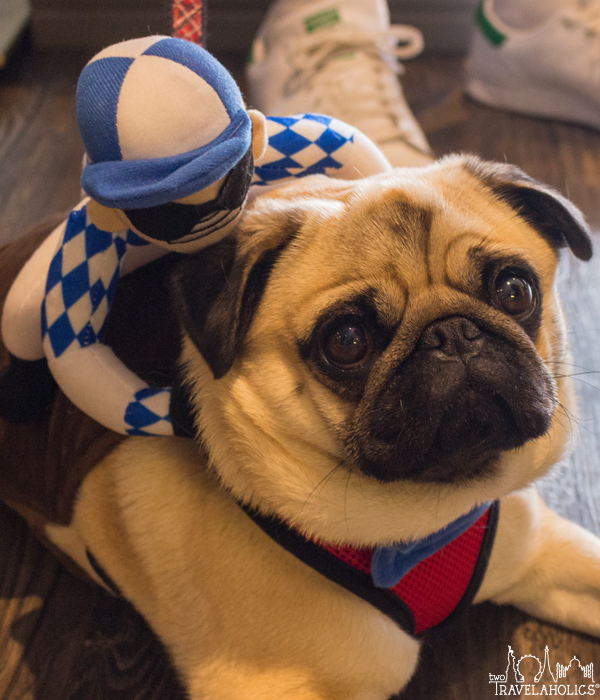 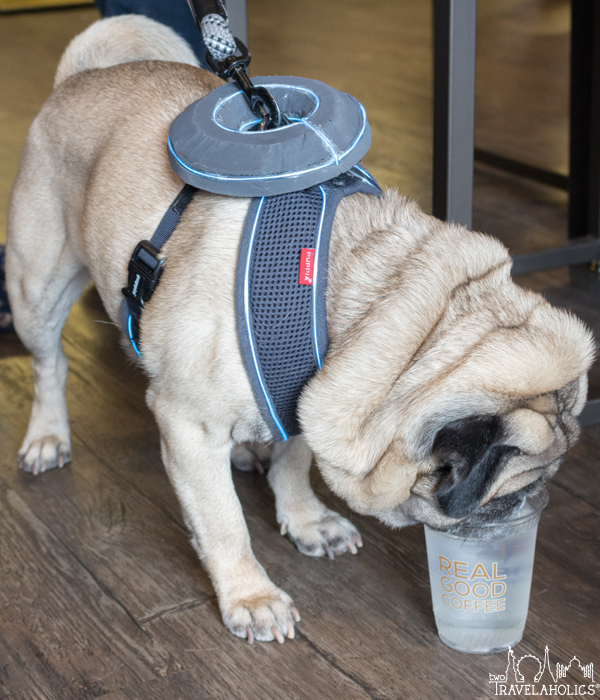 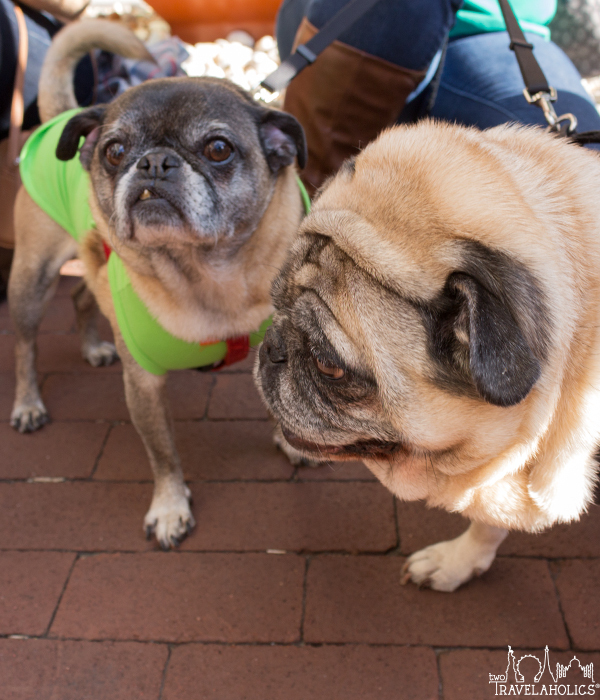 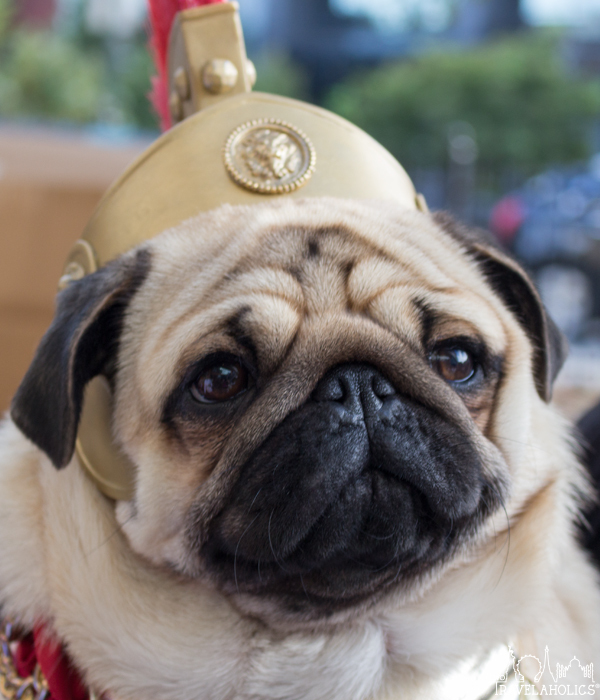 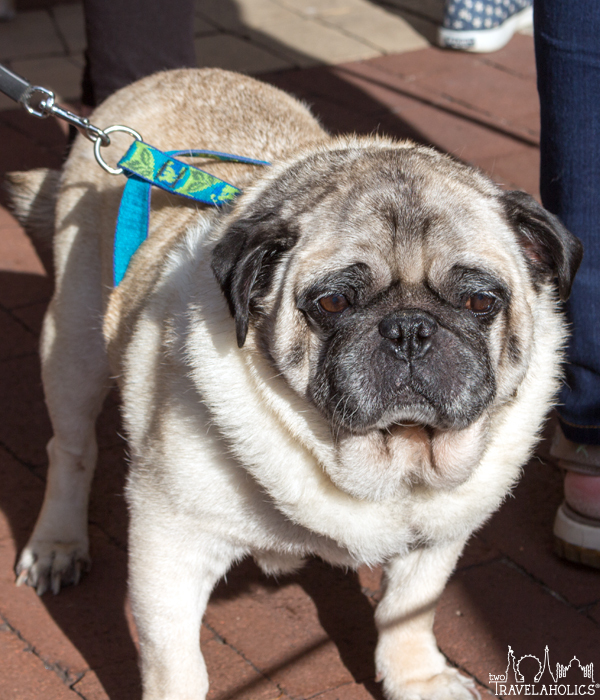 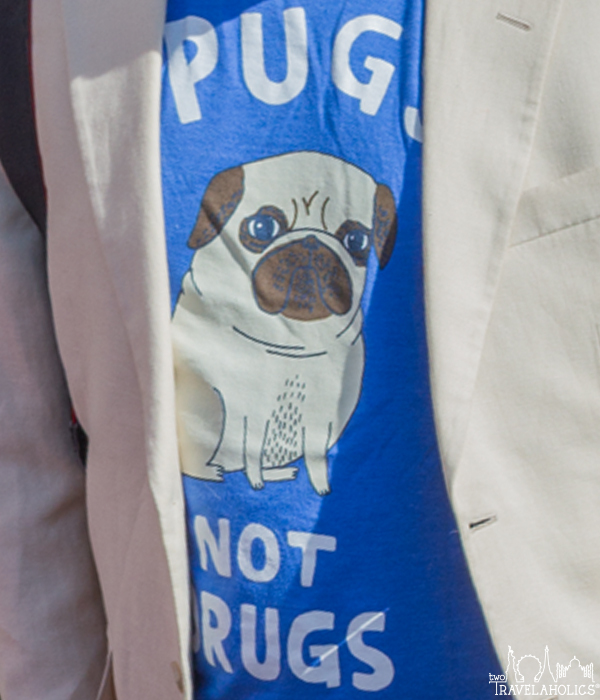 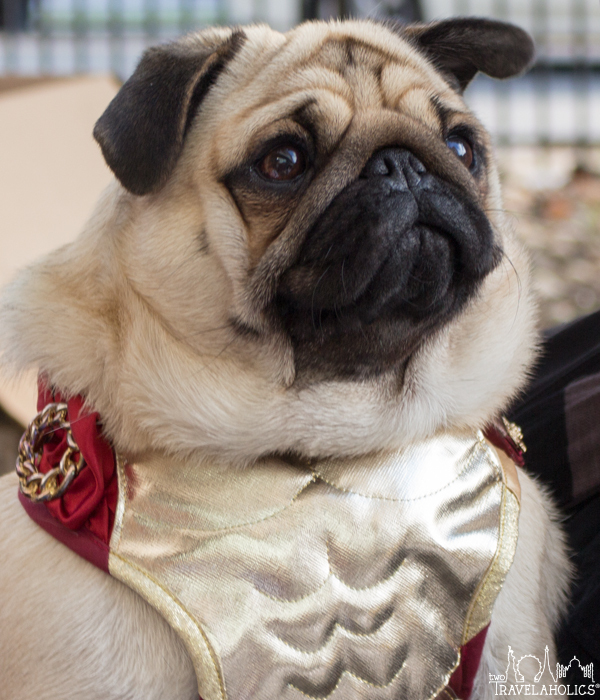 This year brought even more furballs to DC for the second annual Pugs Take DC. 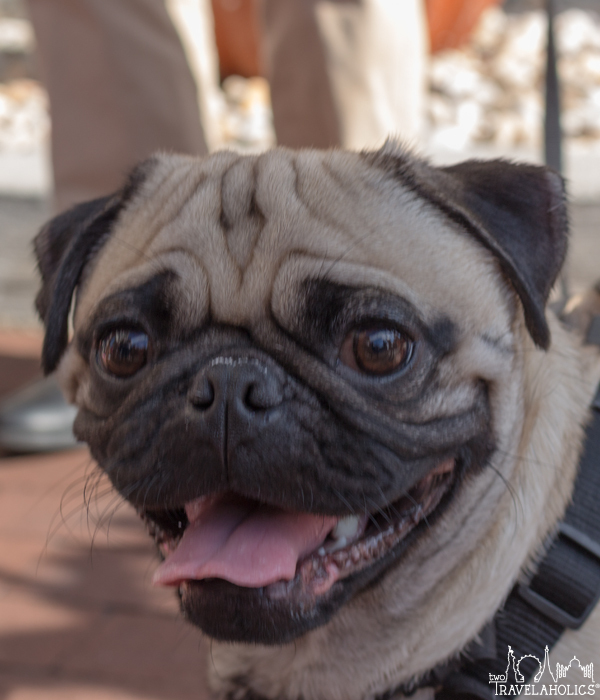 As pug lovers (but not pug owners), this is a great time for us to gawk at our favorite type of dog. 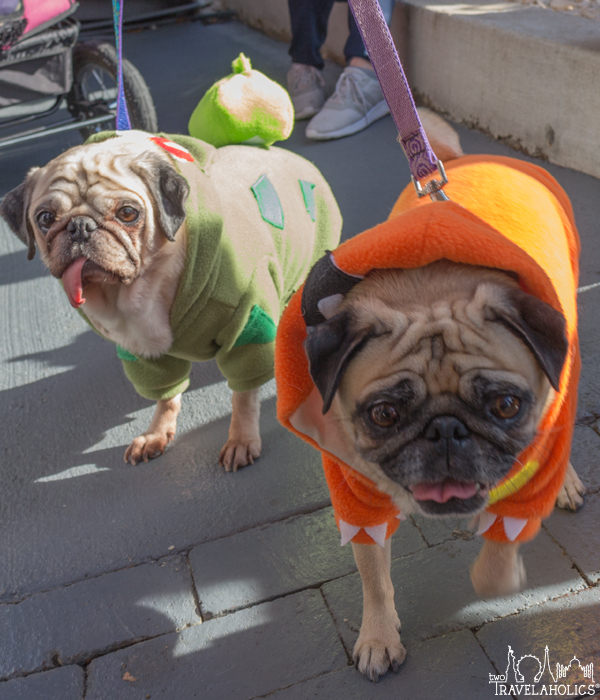 A couple “pawlebrities” even showed up and with most decked out in Halloween costumes, everyone had a great time. 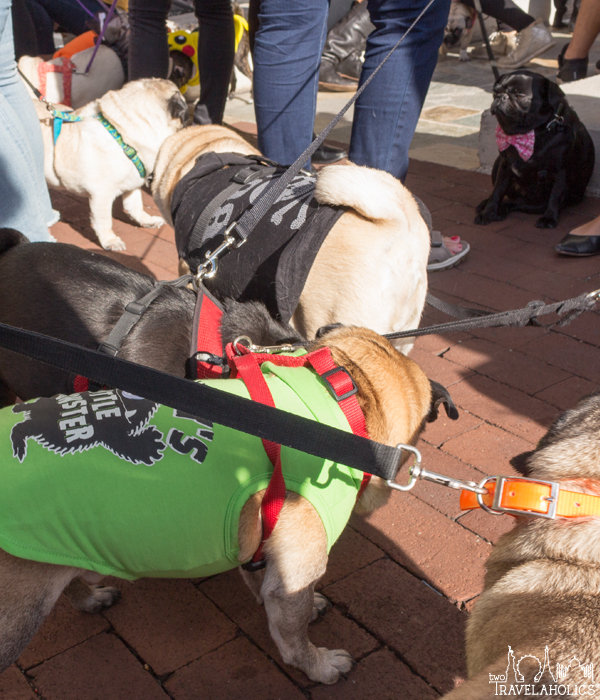 Besides the opportunity to meet (and scratch) a bunch of pugs, there was a ton of pug swag for purchase and a raffle. 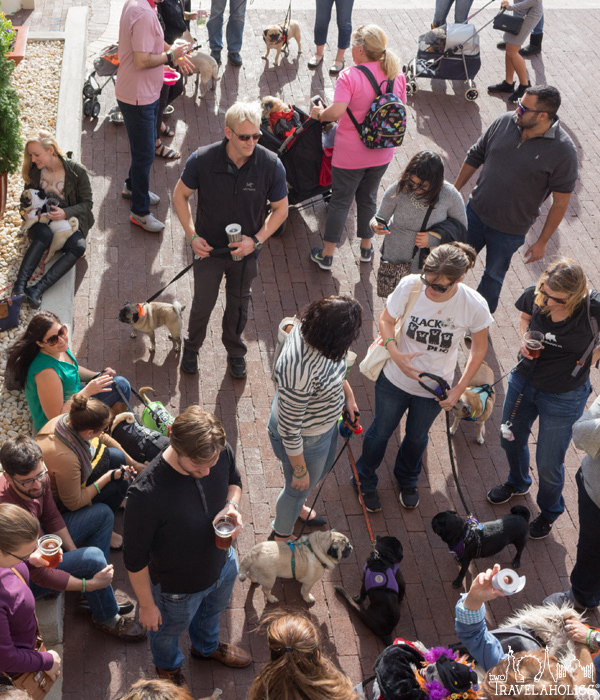 Here’s to hoping the organizers continue to have this event every year.